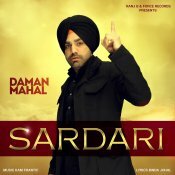 Ranj B & Force Records are proud to present the brand new single released by Daman Mahal entitled “Sardari” produced by Kam Frantic! Available to download for FREE! 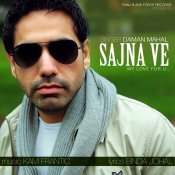 Ranj B & Force Records are proud to present the brand new single by Daman Mahal entitled “Sajna Ve”, produced by Kam Frantic! 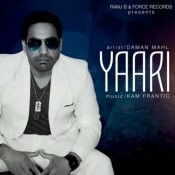 ARE YOU Daman Mahal? Contact us to get a featured artist profile page.